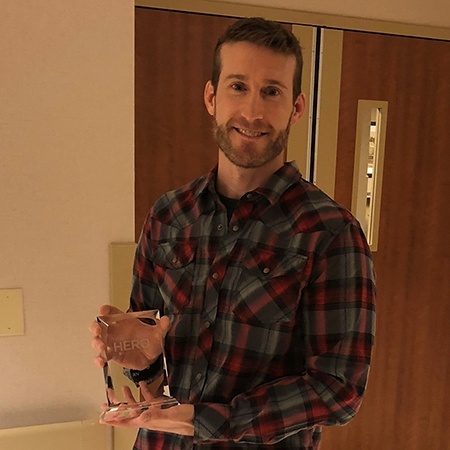 Each year, our Recruitment team recognizes a team member who exceeds their personal and departmental performance goals while exemplifying outstanding service and operational excellence. 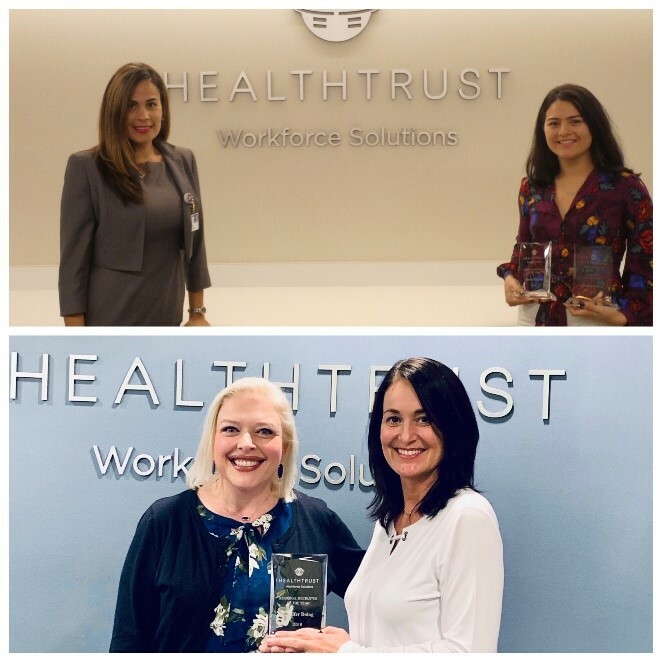 Congratulations to our Recruitment team’s 2018 Associate Recruiter and Employee of the Year Jessica Galvez and Regional Recruiter of the Year Jennifer Doing! Each month, our Recruitment team recognizes a team member who exceeds their personal and departmental performance goals while exemplifying outstanding service and operational excellence. 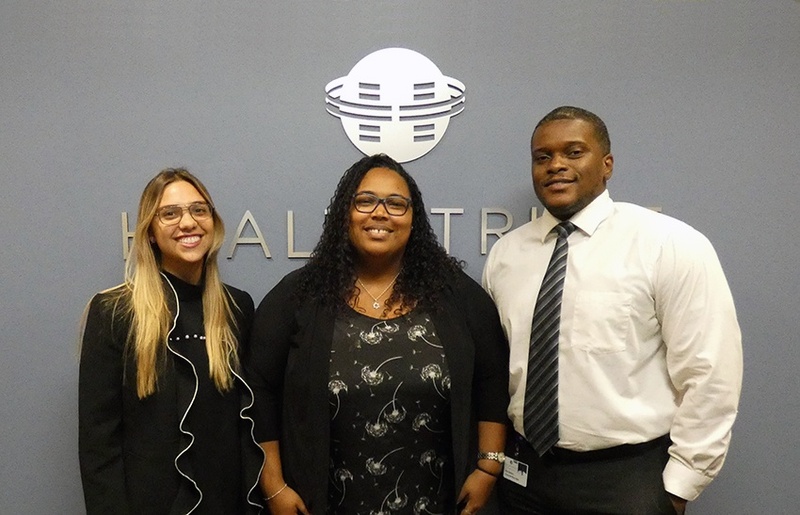 Congratulations to Recruitment's Employees of the Month for October, November, and December 2018! 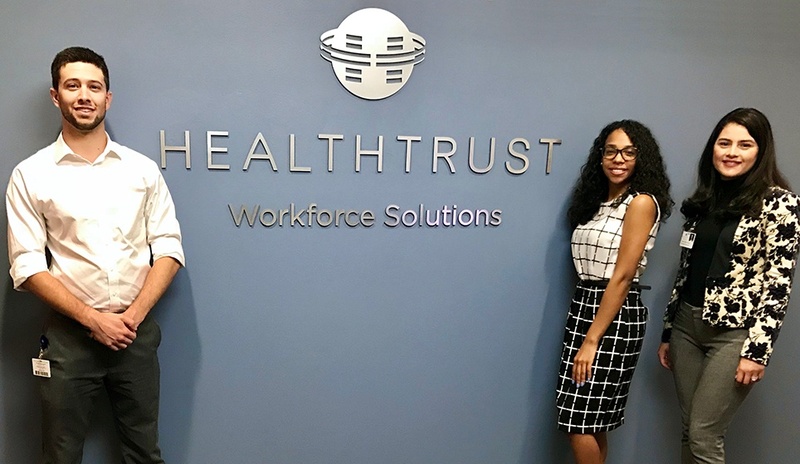 We would like to congratulate System Administrator Jose Guardarrama on becoming a HealthTrust Hero! 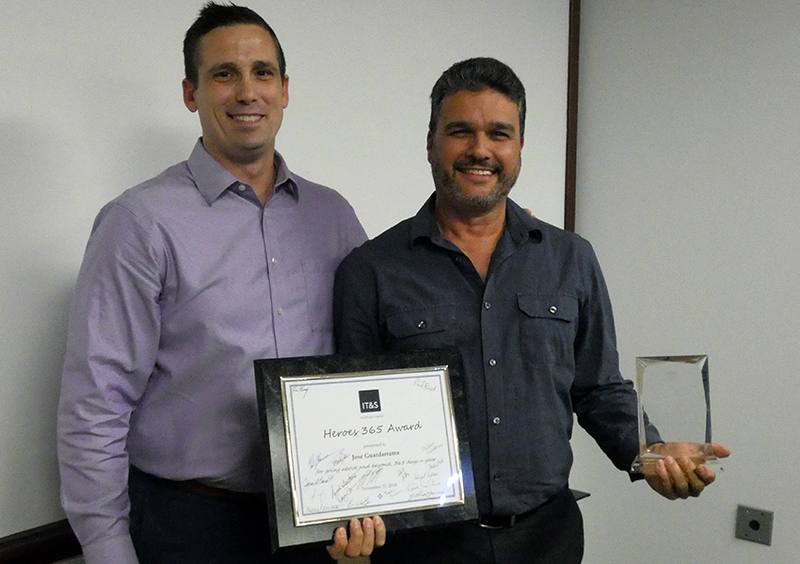 Jose’s innovative idea for upgrading the company’s technology earned him a spot among our workforce elite. Each month, our Recruitment team recognizes a team member who exemplifies outstanding service while maintaining a positive attitude. Congratulations to Recruitment's Employees of the Month for July, August, and September 2018! Each month, our Recruitment team recognizes a team member who exemplifies outstanding service while maintaining a positive attitude. Congratulations to Recruitment's Employees of the Month for April, May, and June 2018! 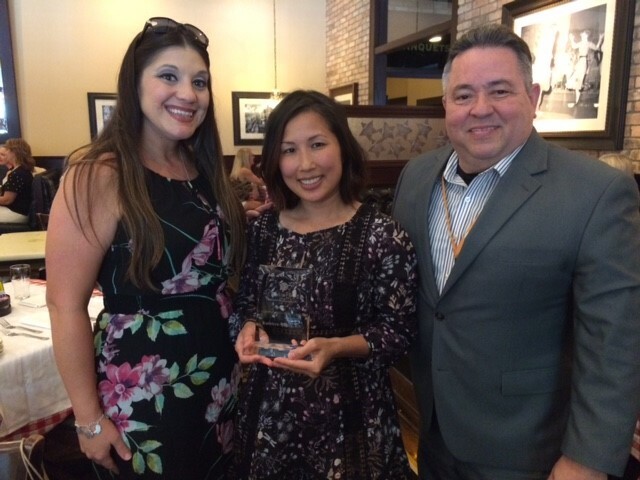 Our next clinical HealthTrust Hero is Kathleen Vuong, RN! Kathleen was nominated by St. David's Medical Center's ICU Supervisor for her outstanding customer service and dedication to her patients. Each month, our Recruitment team recognizes a team member who exemplifies outstanding service while maintaining a positive attitude. Congratulations to Recruitment's Employees of the Month for January, February, and March 2018! "Ryan was discharging a patient who was down on his luck and did not have a shirt. Ryan indicated if he could not find a warm shirt/sweater for his patient, he was going to give him his coat because it's too cold to be without right now. Nashville Director of Staffing Tina Jackson is our next corporate HealthTrust Hero! 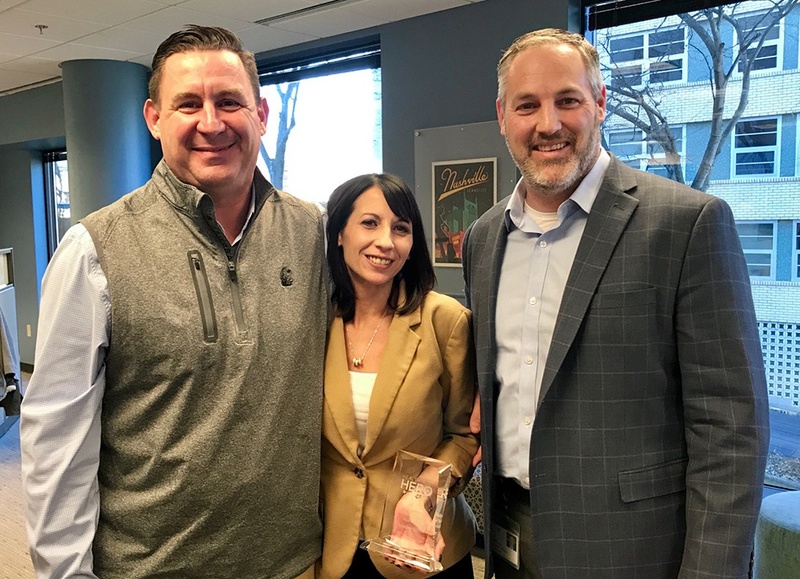 Tina was recognized for her unyielding commitment to operational excellence and for playing an integral role in HealthTrust's continued success. 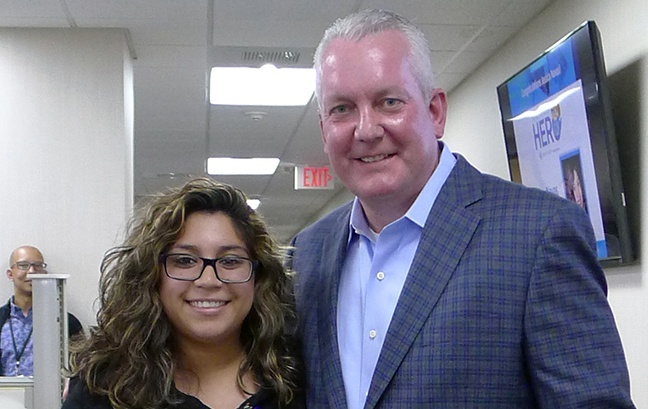 Operational Analyst Jessica Navas is our next corporate HealthTrust Hero! 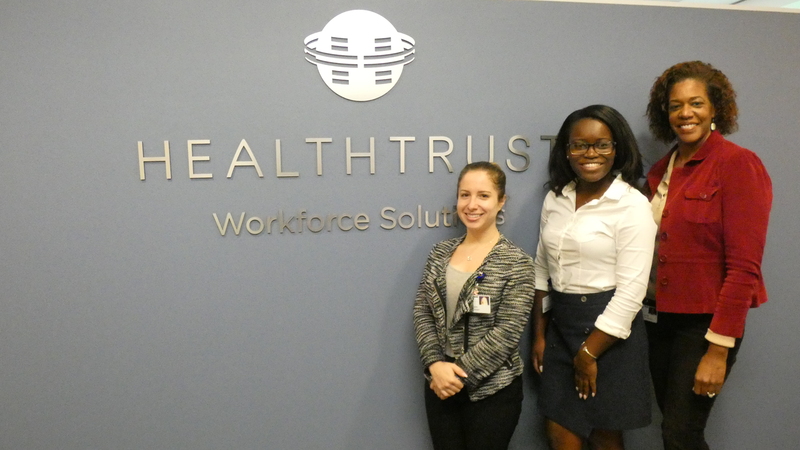 Jessica joined the HealthTrust team in June 2016 as a summer intern. After two months of internship, she joined our MSP team full time and recently aligned with our Finance department.